Do you want to build a road? Select the experience, quality, commitment and enthusiasm of AVG Infra. Regionally renowned. 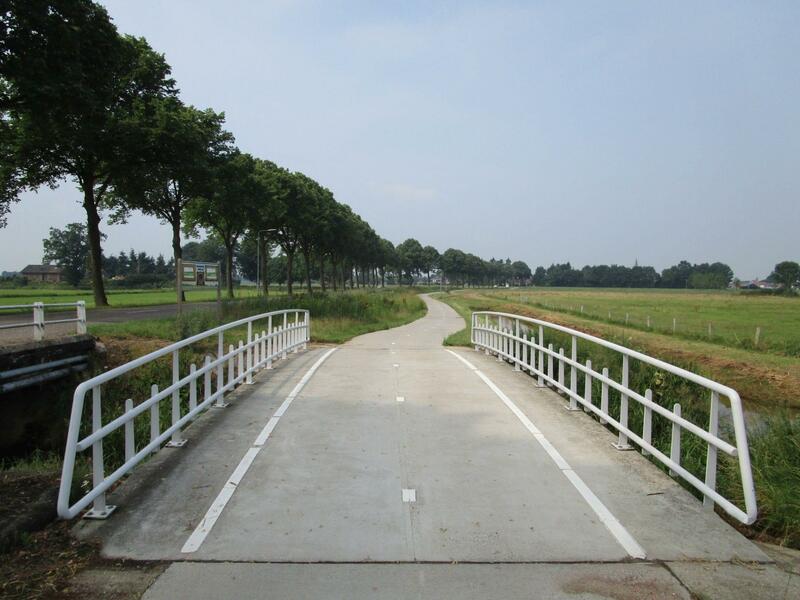 AVG Infra Netherlands has been building roads for almost 45 years. AVG has substantial experience in construction projects related to land, road and waterways, from large national infra operations to the smaller assignments. Our clients consist of provincial authorities, municipalities, the Ministry of Waterways and Public Works, water authorities, project developers, contractors, companies and the public at large. 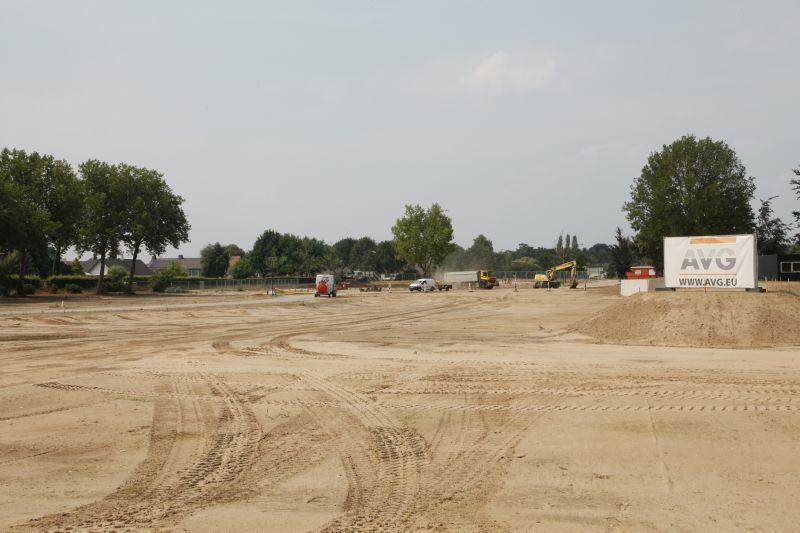 AVG Infra operates throughout large parts of North Brabant, Gelderland and Limburg. We have already built a huge number of roads in this region, and we carry out the necessary maintenance. We are thoroughly familiar with the competent authorities, guidelines and directives in this region. We work throughout The Netherlands for our regular clients. The AVG motto is quality, sustainability and delivering on our promise. To justify this ambitious motto, we work with (construction) teams, maintain open and short lines of communication and involve professionals with readily-available knowledge from the outset of the design process. Ingredients that offer you the guarantee of a feasible, good and well-thought-through design. Working according to plan and remaining within budget requires solid preparation. Our consultancy and design department has developed a unique approach to ensure this happens. Specialist staff work on this department, experts in the field of infrastructural design such as roadway construction. They have up-to-date equipment know-how at their disposal and know the execution guidelines and the sustainability of various constructions. Knowledge development, product innovation and process improvement are key to the work of these experts on the Consultancy and Design department. 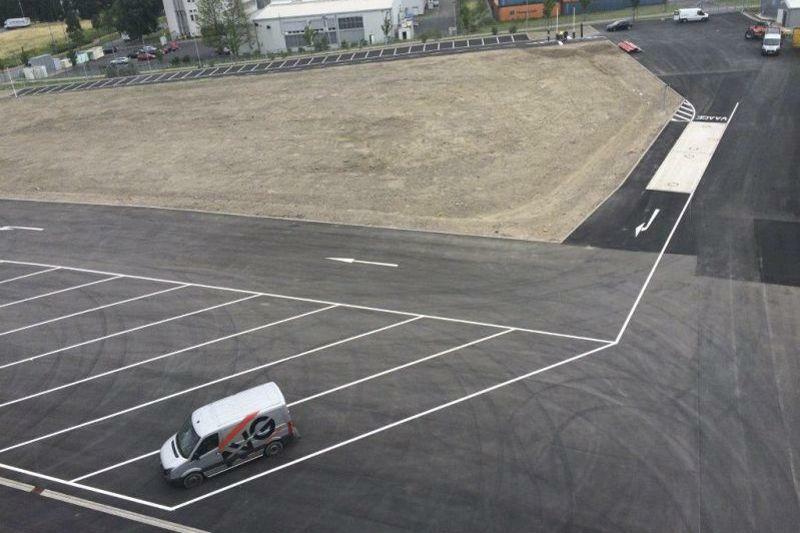 Building roads is one of the elements of AVG Infra’s overall solution. Clients choose customised solutions from a comprehensive service portfolio related to land, road and waterway projects. These include consultancy and design, demolition work, soil sanitation, installation of sewage systems, the preparations for connecting to a sewage system, roadway construction, paving and the layout of commercial premises such as parking lots, paving, water features, public lighting, street furniture and more. The actual building of roads is the responsibility of specialised and experienced AVG professionals. They are the guardians of the renowned AVG quality standards and work within our stringent safety norms. 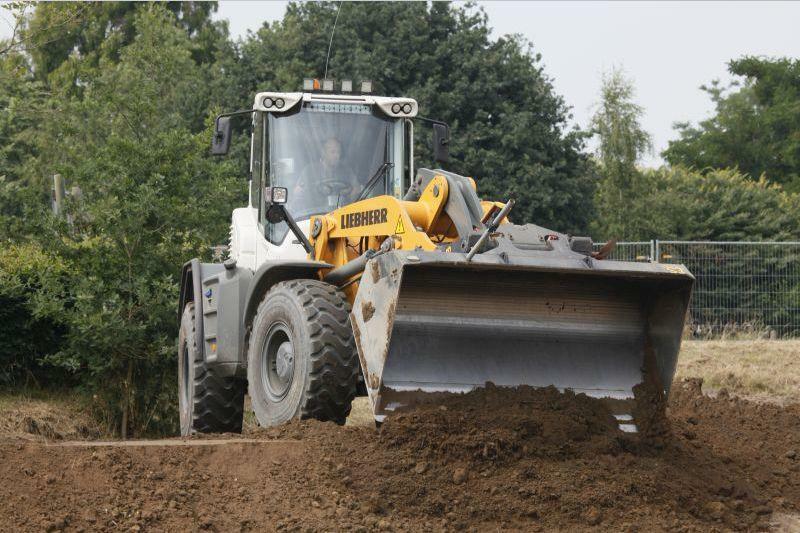 Our professionals have access to a large arsenal of AVG-owned equipment that enables them to carry out substantial roadway projects and other infrastructural assignments completely independently. 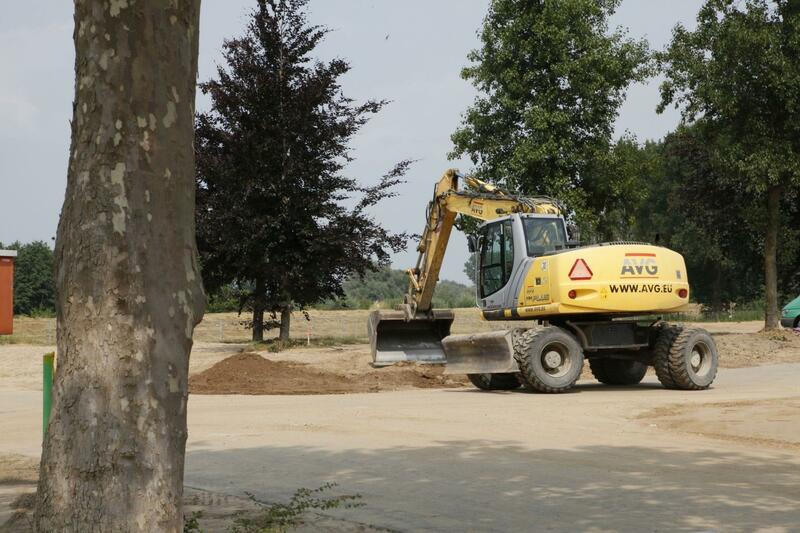 AVG Infra Netherlands builds roads. 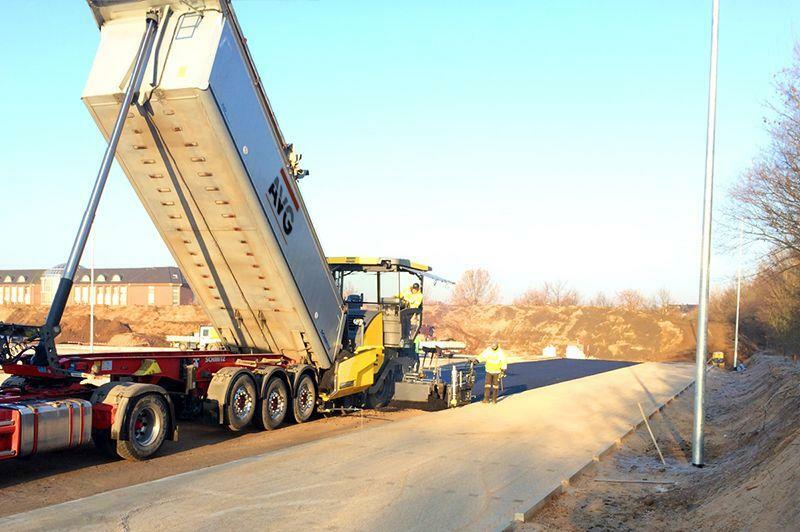 AVG has substantial experience in construction projects related to land, road and waterways, from large national roadway projects and infra operations to the smaller assignments. AVG Infra’s complete solution stretches further than simply a comprehensive portfolio of services for roadway construction and infrastructural projects above and below the ground. We can offer clients complete peace of mind together with three other AVG divisions: AVG Silo Transport, AVG Building Materials and AVG Explosives Detection. One partner, one point of contact. 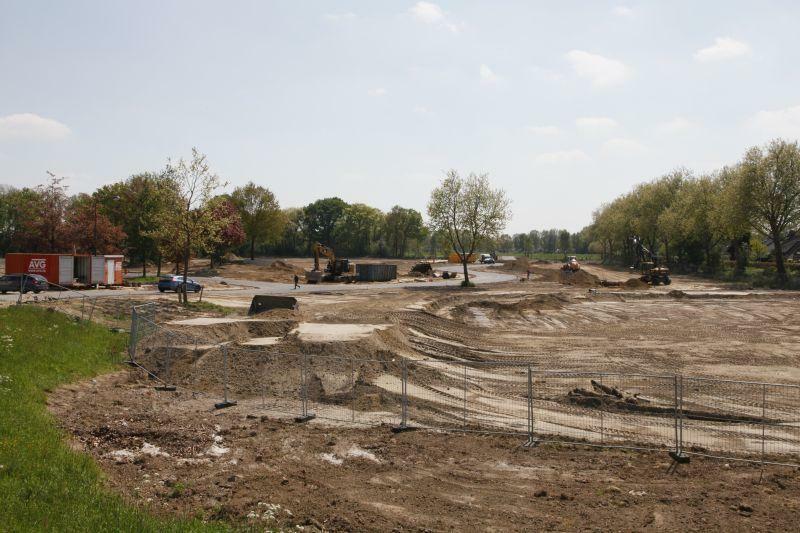 Looking for a highly-experienced and professional partner for your land, road and waterway construction projects?